Eat fat and feel healthier, happier and lose weight - it's true! We've long been told that fat is bad. But recent scientific research has shown that the opposite is true. Certain natural fats - in particular those found in coconut oil - are not only the healthiest fats we can eat but are essential in keeping our weight down. 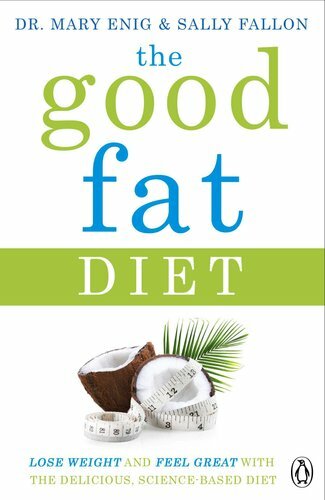 The Good Fat Diet is the natural way to eat and keep your weight down. You don't have to suffer to lose weight and eating sensibly with The Good Fat Diet means you can enjoy more of the good life while keeping the pounds off.